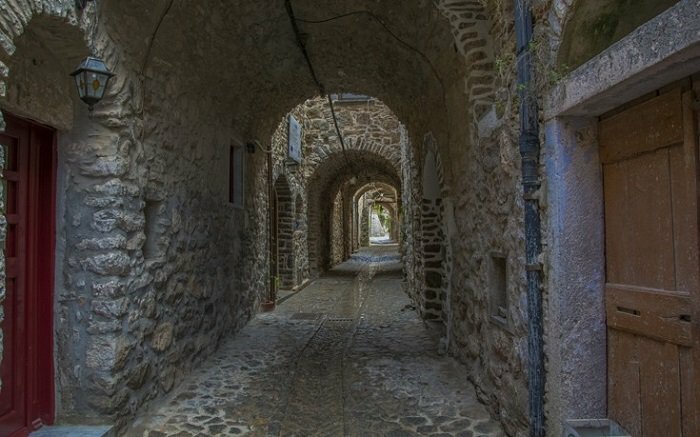 One of the most beautiful, remote and well-preserved villages on the island of Chios is Mesta, which combines medieval architecture with impressive natural surroundings. 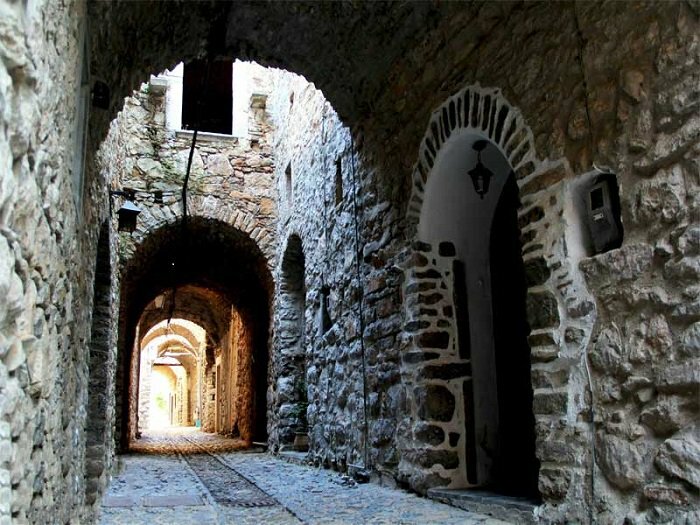 The village, 35 kilometers from the main town of Chios, has been declared a preserved medieval monument and its appearance, reminiscent of a fortress, has remained unchanged over the centuries. One of the most beautiful, remote and well-preserved villages on the island of Chios is Mesta, which combines medieval architecture with impressive natural surroundings. 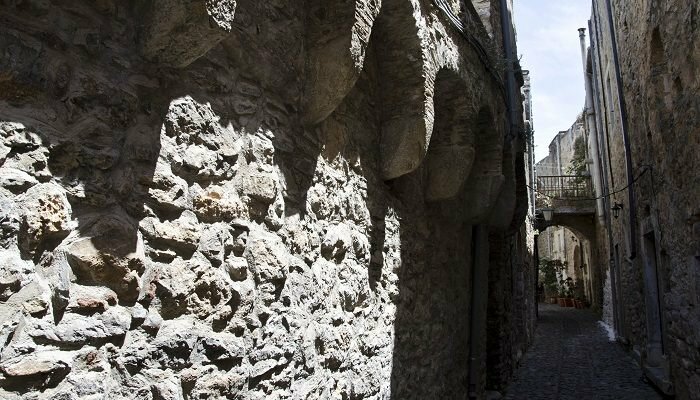 The village, 35 kilometers from the main town of Chios, has been declared a preserved medieval monument and its appearance, reminiscent of a fortress, has remained unchanged over the centuries. The houses were built one right next to the other, thereby creating a protective wall surrounding the village. The streets are cobbled and narrow, creating a kind of labyrinth. The houses were built one right next to the other, thereby creating a protective wall surrounding the village. The streets are cobbled and narrow, creating a kind of labyrinth. This type of fortress, a four-cornered structure, was built for protection against the frequent attacks by pirates and Turks, as well as for better cultivation of the mastic bush. It lies in small, treeless valleys far from the sea. The gray houses had doors and windows that faced only the interior of the wall, that is, inside the village. The outer walls contained adjoining parapets with small towers at the corners and gates at two or three points. This type of fortress, a four-cornered structure, was built for protection against the frequent attacks by pirates and Turks, as well as for better cultivation of the mastic bush. It lies in small, treeless valleys far from the sea. The gray houses had doors and windows that faced only the interior of the wall, that is, inside the village. The outer walls contained adjoining parapets with small towers at the corners and gates at two or three points. At the center of every medieval village rises the defense tower, a form of Acropolis, where the inhabitants took refuge in the case of attack, using a movable bridge. The people of Mesta still preserve the traditions of the 14th century village. At the center of every medieval village rises the defense tower, a form of Acropolis, where the inhabitants took refuge in the case of attack, using a movable bridge. The people of Mesta still preserve the traditions of the 14th century village. The village’s most important custom takes place during the carnival festivities where the “Agas” trials, a satirical replica of the trials that used to take place under the Turkish Occupation, are presented. This event also takes place in other villages, such as Olympoi and Lithi. The village is well known for its unique wine “Mestousiko” that is one of the best wines of Chios and “souma,” a drink that is produced by the distillation of figs and grapes. 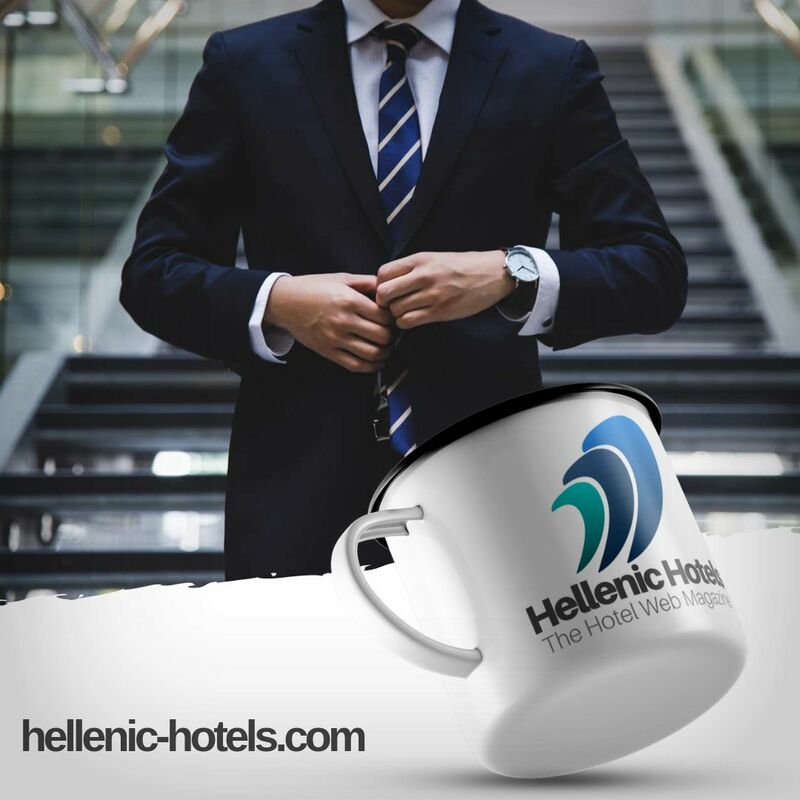 It is a drink for robust drinkers, but pure and with particular flavor.